I thought being around would make you feel worse. Actual words I never thought I’d hear from a friend. It’s funny what people assume when you have chronic pain. How could having a long time friend message me or visit me make me feel worse than being pretty much ignored for 3 years? It got me thinking though, is that what people really think when you have chronic pain or any kind of debilitating illness? Do they really think we just literally want to sit alone all day not talking to anyone at all? Do they really believe we will feel worse chatting to someone? As I told my friend, I am still able to chat and have a cuppa. Isn’t that what friends do? It would be lovely to have a friend round occasionally to distract me from the pain. I live 5 minutes away from our nearest town. I can (slowly) walk to a café or Subway for lunch and a chat. How even sending me messages would make me feel so awful. I’m in pain, not dead! Yes, I struggle with going out both physically and mentally but it’s a bit different meeting a friend you have known for over 10 years, why on earth wouldn’t I want to at least chat on Facebook or meet up? I chat on twitter a fair bit, admittedly there are day’s I’ll just like everything but even then it’s nice to be included. To think someone would think it would make me feel ‘angry’ that I couldn’t do stuff like before simply by seeing a friend is honestly ridiculous! If I was in hospital with a broken bone or an infection people would come to check I’m ok so why because I live with this pain day in day out would someone honestly think it was best to just ignore me completely!? I actually felt worse after that text in all honesty. It came across very much as now she’s hurt herself and lonely I should forget the fact she’s ignored me. Now she’s struggling and needs a friend. Normally I’d be sympathetic but in this situation I simply can’t be. I haven’t been anywhere, I’m always reachable and she regularly drives past and pops up as nearby on Facebook. 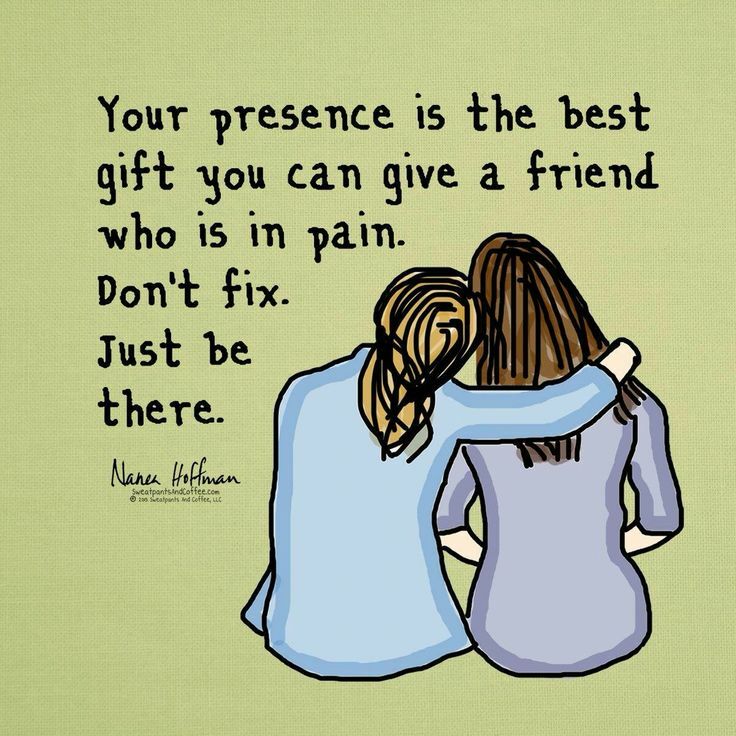 If you have a friend with any kind of chronic pain or disability please STAY IN TOUCH! Go see them, yes it’s hard adjusting but it’s much easier with extra support and a friend by your side. They may cancel plans like going out because they feel rough, that fine. Go buy a ton of yummy junk food or order in a takeaway and sit with them. Watch a film, chat absolute rubbish with them, I guarantee you’ll be making them feel much better and more able to cope with their pain.